Travel concierge Venture has added another adventure to its curated collection of New York City tour offerings. 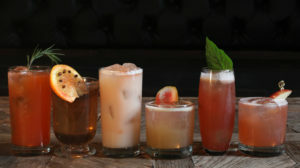 Attendees can now embark on a cocktail tour that explores the hidden watering holes of the East Village. The tour will make stops at contemporary and former speakeasies, an underground lounge and the largest liquor store in all of NYC. The first stop is a secret, modern-day speakeasy tucked behind the back door of an old-school barber shop. DJ’d music and vintage settees set a stylish but distinctly vintage tone. Tattooed bartenders all sport fresh cuts from the shop and mix classic drinks with a modern touch. The tour includes local Prohibition history and will take you to a former speakeasy where the mayor once drank and a gangster hid his millions. There you will watch traditional absinthe being prepared by melting sugar cubes beneath an open flame. Tourgoers will taste some locally produced treats, including booze-infused cupcakes and authentic Italian fare. They’ll learn to shop for spirits like a pro and learn a thing or two about local brands, such as Widow Jane. 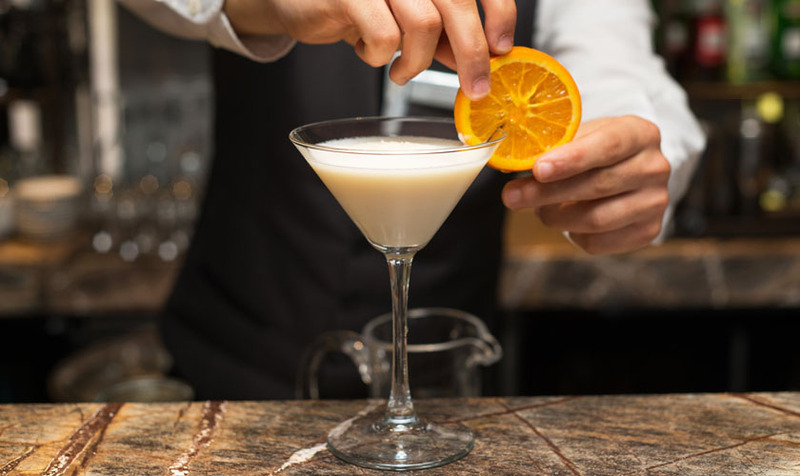 The last stop is a trendy, subterranean lounge specializing in mezcal and botanical drinks. The sleek interior hosts giant HD TVs for sports games, a foosball table and vintage arcade games – pulling off the hard-to-nail concept of a chic sports bar. Groups of all kinds will be sure to have a blast on this lively and historical tour. 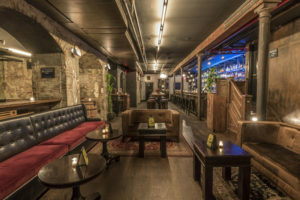 Call Venture today at (212) 520-2943 to book a spot on this unique bar hopping adventure.